The Self-managed Social Center "La Incubator", located in the urbanization "El Parral" of Totana, next to the indoor pool, hosts next Saturday August 11 a Student Meeting that seeks to promote student independent associationism and youth participation . in this case, ADEBI and AEP. 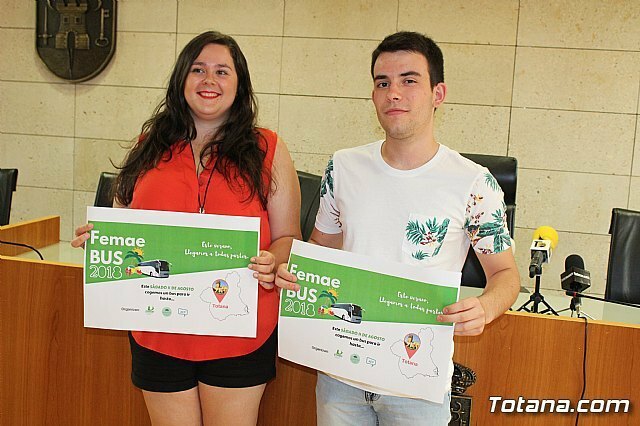 The "Conejal de Juventud", Inmaculada Blázquez, and the president of FEMAE, José Meroño, presented this activity that is part of a round of student meetings that will be held in different municipalities of the Region of Murcia. This association, which celebrates its 25th anniversary this year, defends student rights from an apolitical perspective and advocates working in favor of public education and other social values, such as environmentalism, the defense of LGTBI Collective rights, among others. Many. 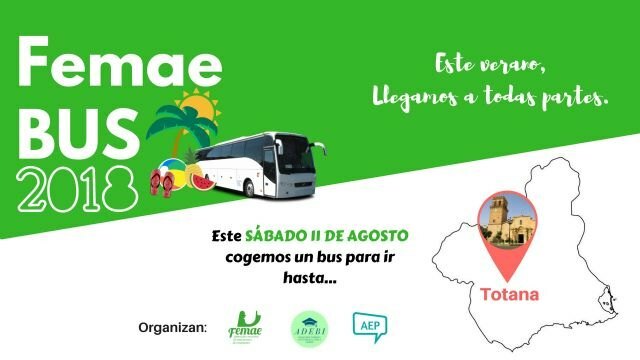 The meeting, which has already confirmed its attendance a twenty participants but will be more appointment, aims to consolidate during this work day movement and the associative fabric of students in the municipality of Totana and the Region.